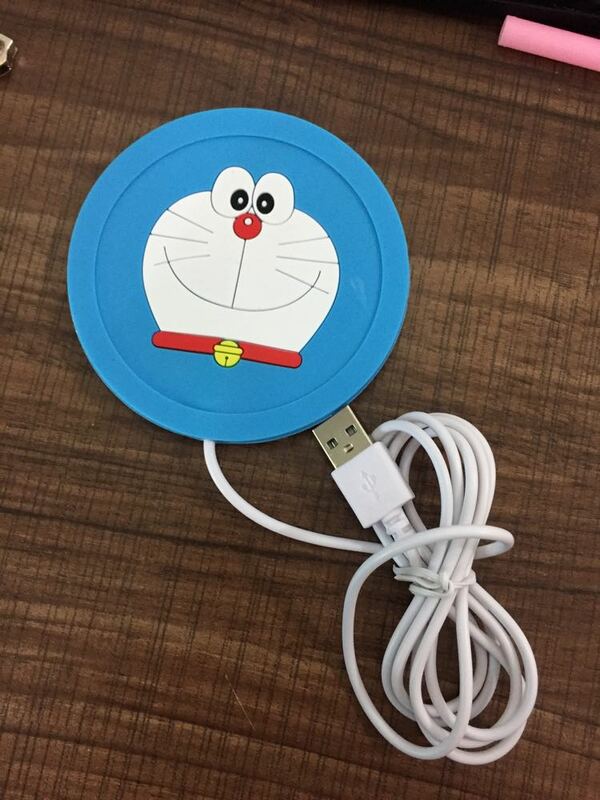 The charging cup mat is made of PVC soft rubber. It can heat your cup, and keep warming. Custom logo can be printed with all colors. Package: 1 pcs/poly bag, 500 pcs/ctn, 28.6 lbs/ctn.